Housing markets in the U.S. overall continue to progress, supporting the best year in homes sales in a decade, as indicated by Freddie Mac’s Multi-Indicator Market Index® (MiMi®) value, which stands at 86—a market on the “outer edge of its historic benchmark range of housing activity.” The MiMi value, which has climbed back up 45 percent since its all-time low in 2010, is still trailing its high of 121.7. Regardless of your saving goals, many Americans find they aren't able to save as much as they like. 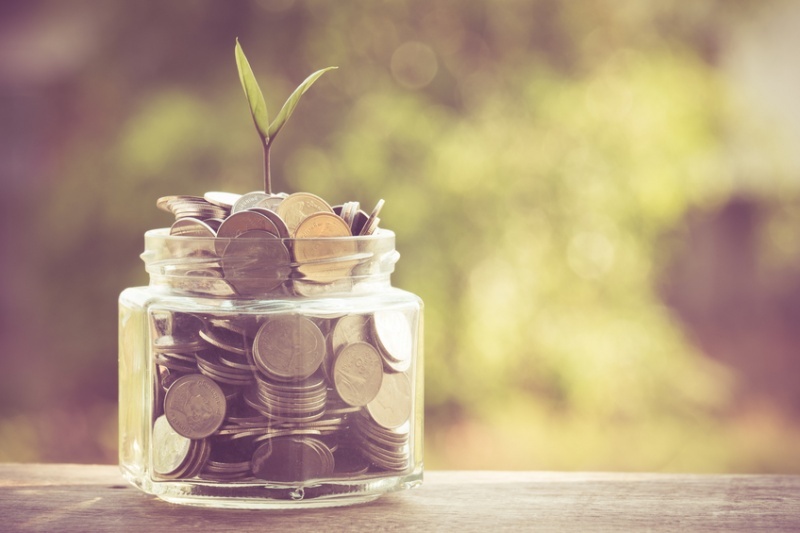 According to a recent survey by GoBankingRates, 62 percent of Americans have less than $1,000 in savings and 21 percent don’t have a savings account. A total of 9.2 percent of respondents to the survey admitted to having just enough money in their savings account to meet the minimum requirements set by their bank. Read on for everyday budgeting tips that can help bolster your savings, courtesy of American Consumer Credit Counseling (ACCC). I added my 2 cents too. What Is a Home Service Contract, or "Warranty?"